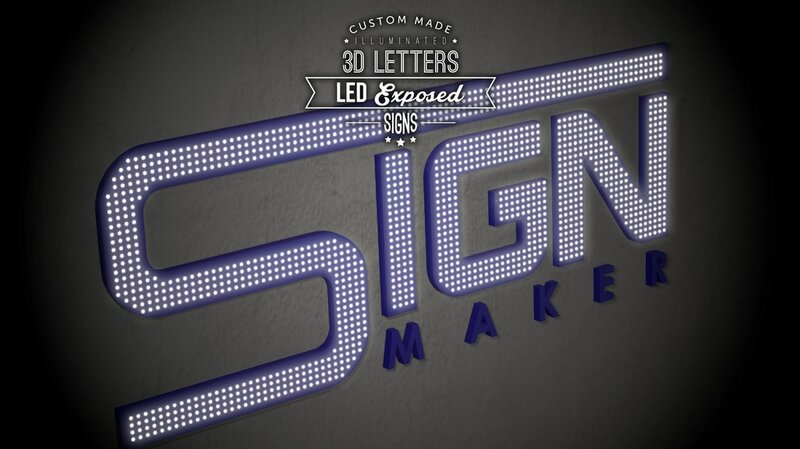 A well-designed and constructed of LED 3D letter signboard is the best choice for the businessmen to build the brand awareness as well as identify the nature of business since it is the forefront of the business. When the voltage is applied into the diode to glow the colour of the LED sign, the purpose is for attracting the attention of existing and future potential clients. 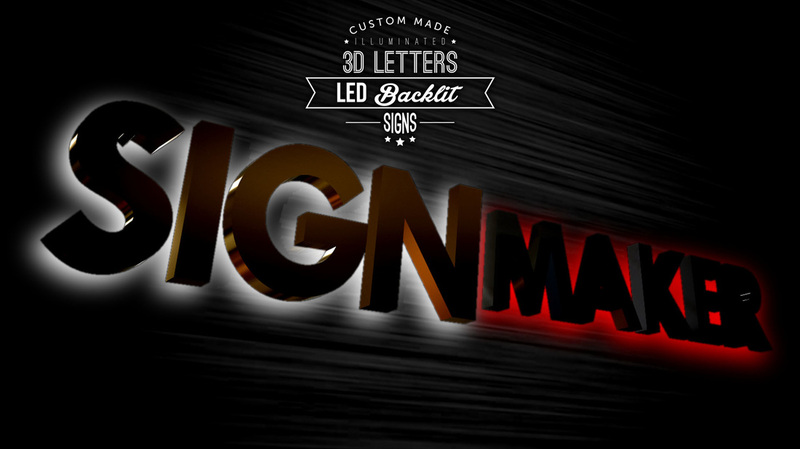 Personalizing the LED 3D letters signage with different shapes and sizes will surely guarantee you will stand out from the competitors. Obtaining an ideal sign board from now to attract the attention of clients. Retaining or attracting the clients with bright, strong and eye-catching to build the brand awareness and popularity. Two or multiple colours are available to capture the attention of public. It will combine both design of front-lit and back-lit. Installing LED modules into channel lettering will light up a hidden brightness with softer light to create the brand recognition for public. A special and authentic look with multiples patterns and words will be used to capture the attention of clients. 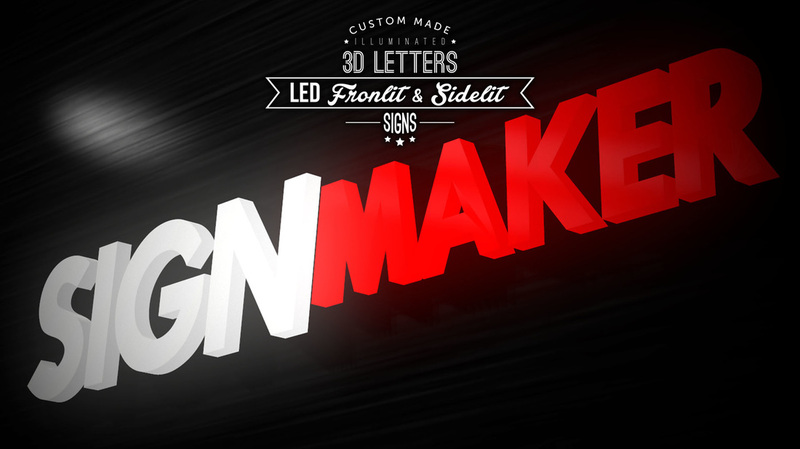 Combining the two designs of front-lit and side-lit are available with a 3D dimensional of your business brand. An amazing look with a LED light bulb-designed signage for your brand sign to acquire better attentions of public will be provided. 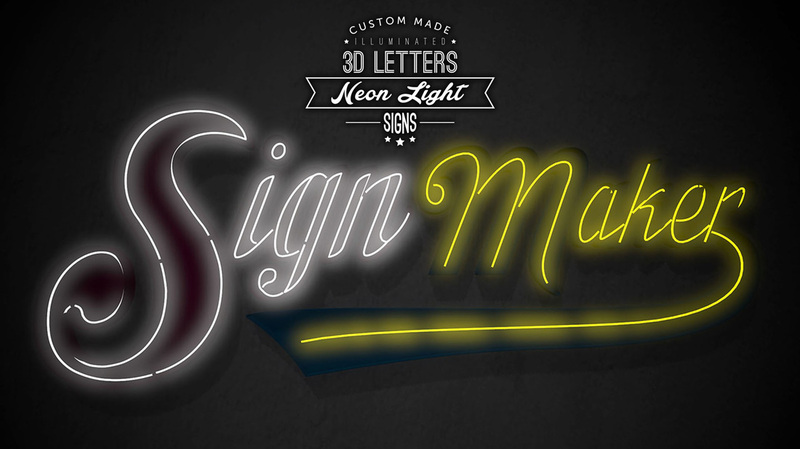 Neon signage serves as a well-known advertisement tool that frequently applied during concert or it can be used to decorate certain event either indoor or outdoor. It uses the long luminous gas-discharge tubes to light and it consists rarefied neon or other gases. 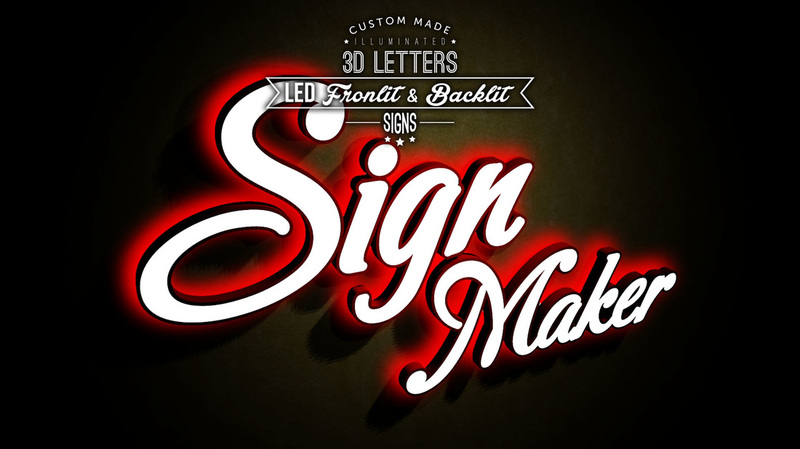 Customizing the neon signage for your events which it will be 'eye catching' to succeed the event. Nowadays, it is relatively long lifespan, environmental friendly as well as safe to citizens if comparing to those previous traditional glass tube neon. Also, varieties types of colours will be displayed and it is relatively long lifespan and energy-efficient compared to traditional glass tube neon. 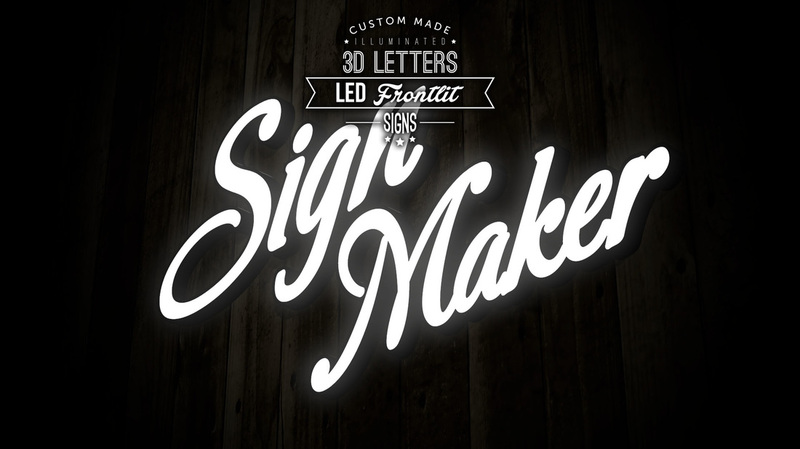 Customizing your own single-line neon tube with superior quality and affordable price. Eye-catching, real glass tube as well as high impact of double line neon tube is available to you now. 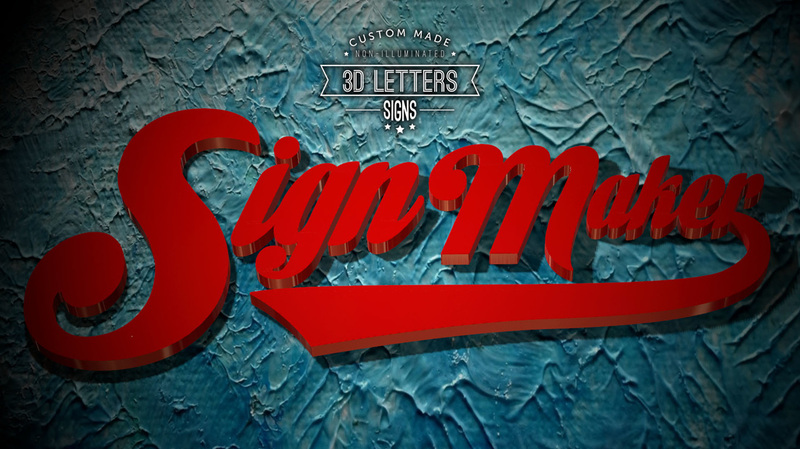 A well-designed 3D sign board will serve as a landmark in certain place or even become the most unique and amazing thing in a building. 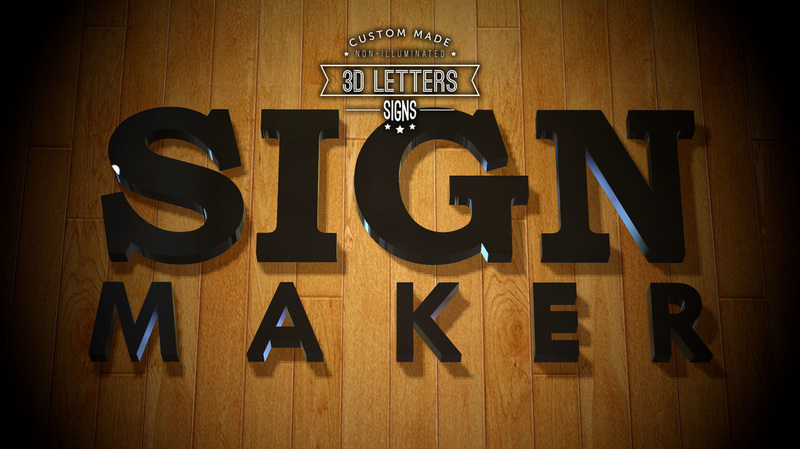 Varieties types of shapes, sizes, letter styles, fonts, patterns, or combination with so many of different materials which will create attention-grabbing signboards that could really advertise your brand. Raising the public awareness of your business, it is surely your best choice for acquiring the deserved attention. 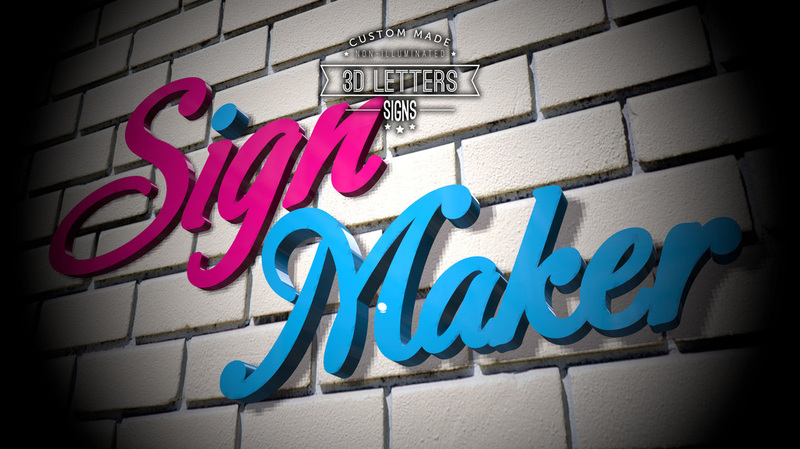 Electro-Galvanized Steel which commonly known as iron is used to make 3D Box Up Lettering Signboards. 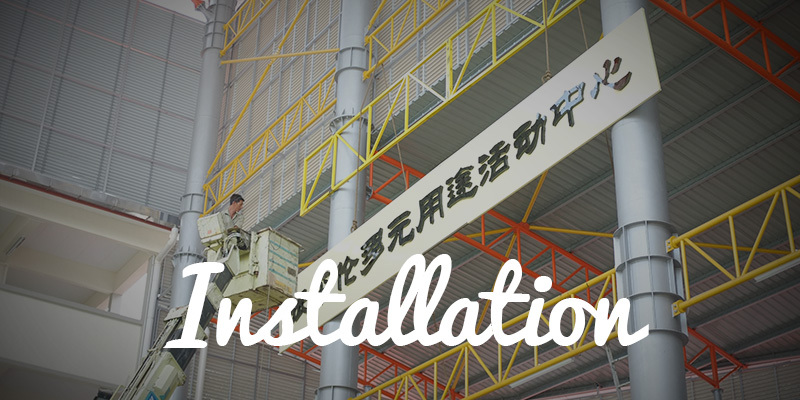 Superior high raw materials such as stainless steel will be used to make the ideal signage. Aluminium is one of the best choice for 3D Box Up Letters Sign. 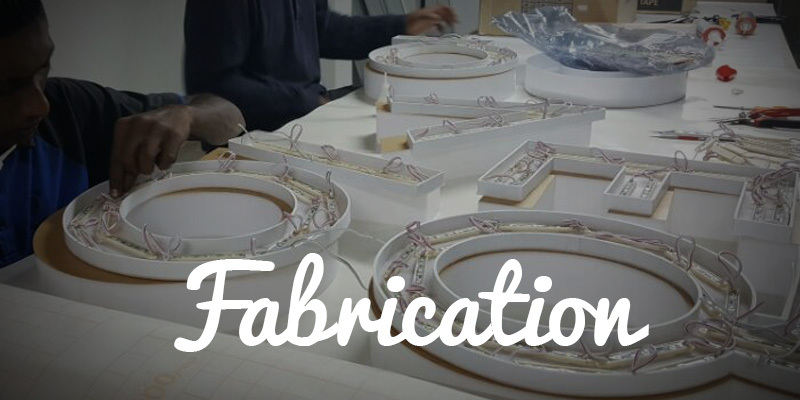 The raw materials of acrylic will provide a formal look for any events. 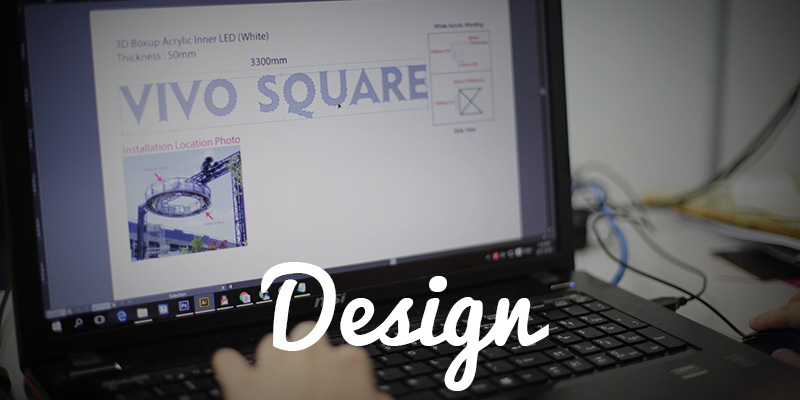 Specialized in the developing, Inkjet Printing, Digital Printing, Offset Printing and delivery of print-based material for advertising and promotional purposes. We offer you the all kinds of printing products which include Banner, Bunting, Backdrop, Wall Paper, Vehicle Ads, Label, Sticker, Name Card, Business Card, Bill Book, Leaflet, Flyers, Brochures, Certificate, Letter Head, Envelope, Menu, Poster, Greeting Card, Coupon, Ticket, Calendar, Magazine, Booklet, Hanging Card, Record Card, Bookmark, and so on. Also, we are experienced and specialized in both outdoor and indoor advertising.